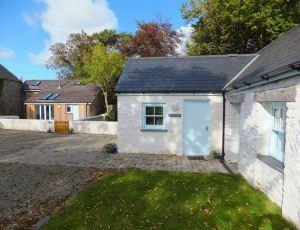 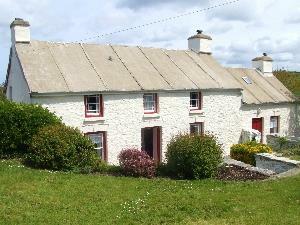 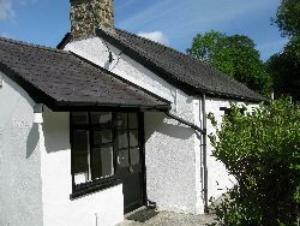 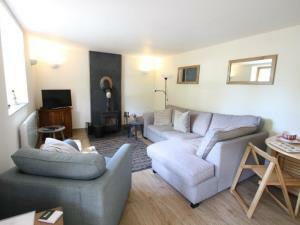 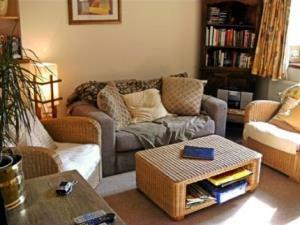 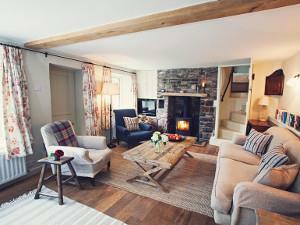 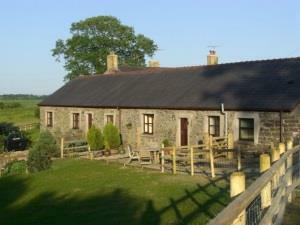 18th century listed cottage, warm, light, no stairs, lovely location with local walks. 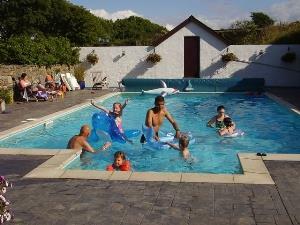 Dog training and services of a Blue Badge guide available. 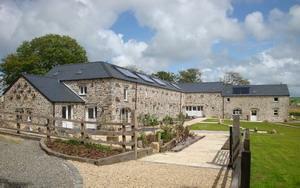 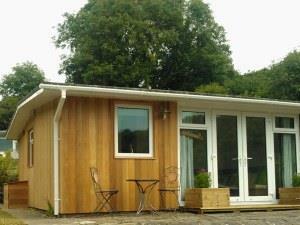 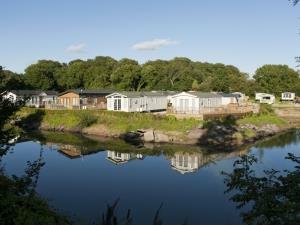 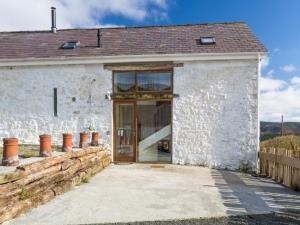 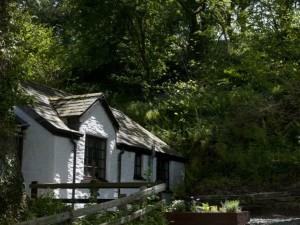 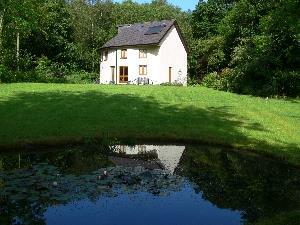 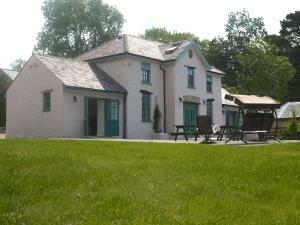 Glanafon’s 5 star self-catering Coach House sleeps eight people. 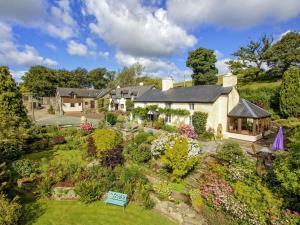 Along with its quirky features, you can also enjoy 24 acres of garden, grass tennis court, games field and 400 metres of private fishing on the Western Cleddau. 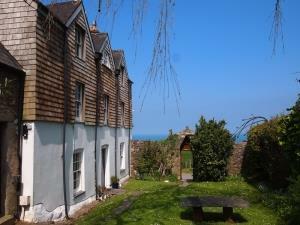 Characterful cottages a few minutes walk to the beaches at Little Haven and Broad Haven (we're inbetween the two) and access to the spectacular Coast Path. 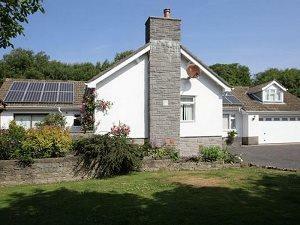 Cefn-du is a working farm comprising of 60 acres of grazing situated near to the Preselli mountains and Pembrokeshire National Park and coastal walks. 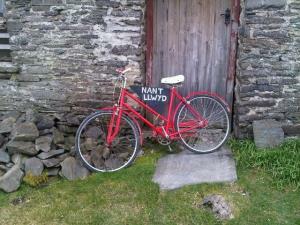 Idealy situared for visiting all areas of Wales. 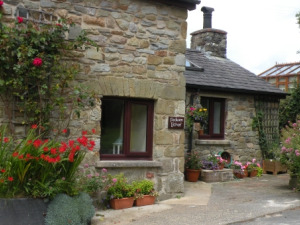 Base yourself in one of Sykes Cottages impressive cottages and delve right into the wonderful Welsh countryside or stunning coastline. 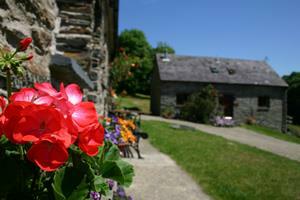 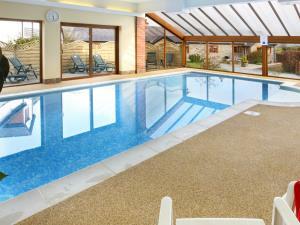 Great for large family holidays, a romantic getaway, your four legged friend.